The pound might be falling against the Euro, but we’re finding that smart buyers are using the superb mortgage rates in France to offset this drop. So how are they doing this? Before you think about compromising on your budget – have a look at the current French mortgage deals and consider how they might mitigate the exchange rate. French mortgage rates are still close to record lows – for example,​ you can lock into a 10 year fixed rate, for around 2%. This could save you significant amounts on interest repayment costs over the term of the loan, rather than if you were paying a higher rate (and the pound was a bit stronger). You could put down a smaller​ deposit (did you know 15 per cent is possible in certain cases?) to reduce the amount of money you are transferring over right now. If the price of your home goes up by, for example​,​ 2% in a year, you are recouping any​ loss on the exchange​ rate. The fact that ​national ​ property prices are now rising helps this scenario. 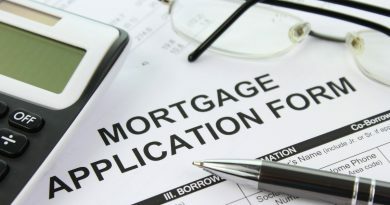 You could also consider opting for an interest-only mortgage, again minimising your exposure at the current time. Of course, depending on early-repayment penalties, you could also pay off a lump (or all of it) when the exchange rate improves. Whatever deal you choose to take. It really does make sense to think about smart ways to structure your purchase! 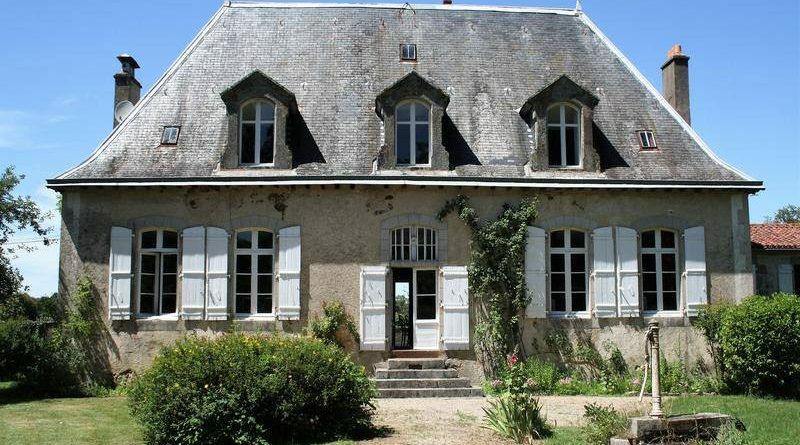 French property prices continue to rise whilst Capital Gains tax laws are changed….